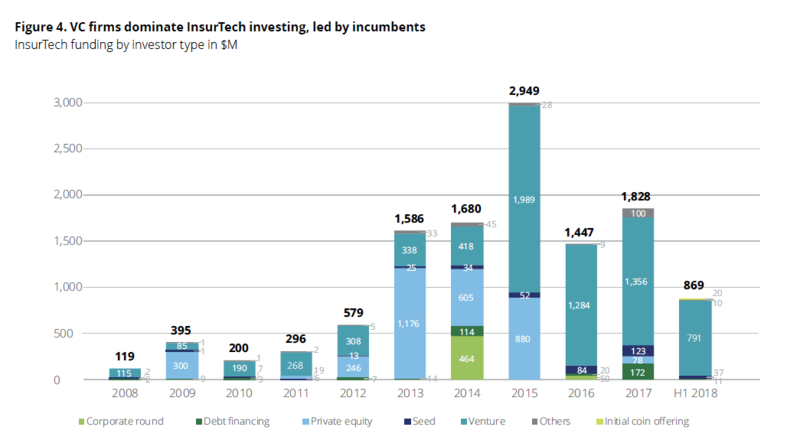 Insurance Technology (or InsureTech) is booming right now with $2 billion in investment forecasted for 2019. Venture Capital is leading the charge in terms of investment in the industry. Graph from Deloitte’s 2018 InsurTech investment trends and insight. Source. One trend that is gathering momentum is the emergence of “Robobroking,” which is essentially online platforms using automation and AI to quote, underwrite and bind insurance policies faster than ever before. Companies like Lemonade are reinventing the way quotes and claims are processed for the homeowners & renters insurance. 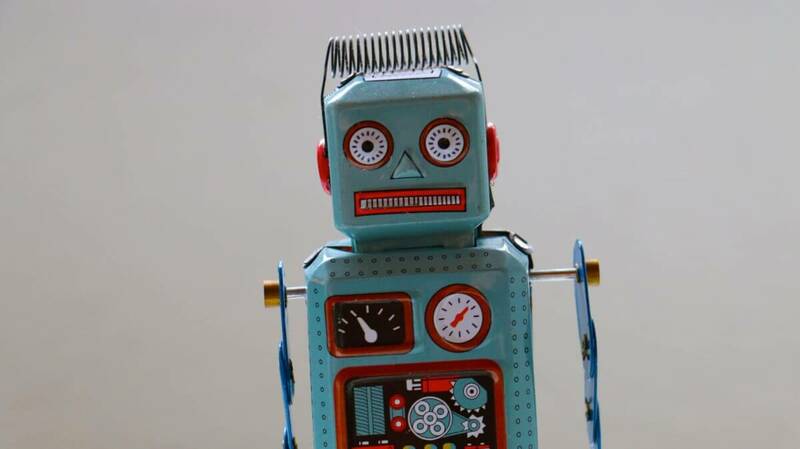 While that sounds great on paper, it’s important to do your due diligence and examine which insurance carriers are actually sitting behind this “Robobroking” technology. This is paramount when it comes to the nuances of commercial insurance. Ultimately, they are the ones responsible for crafting your policy and paying your claims. After all, isn’t the point of purchasing insurance to ensure that you will be reimbursed for your losses? What you should look for when getting commercial insurance online? The first step is to make sure you check to see who the actual insurance company is on your quote. A quick Google search will show if they are part of a larger insurance company such as AIG or Chubb, or potentially a lesser known company entirely. Financial size and rating (AM Best or S&P) will also tell a story on whether or not the insurance company is legitimate. Best practice is to work with A-rated carriers and a size rating of 10 or greater, particularly for management liability insurance. If you are working with carriers that don’t meet the proper size and strength ratings, will your investors and management team approve? As mentioned before, the point of insurance is to pay claims in the case of a loss. If your insurance carrier isn’t financially stable, they may not be there for you when you are most dependent on them. #2 – Does your quote make it clear how to make claims? An insurance policy is a contract, failure to comply with claims reporting standards may result in a claim being denied. For example, claims often have to be reported within 30 days of the CEO/CFO/GC (depending on policy language) being made aware of an incident. If the claim is not reported in a timely manner, the insurance company may reserve the right to deny a claim due to late reporting. Once you’ve confirmed you know who to report claims to and how to report them, check out the insurance carriers’ Better Business Bureau (BBB) reviews. Often times, newer companies will have negative reviews regarding their claims handling process, resulting in disappointed customers with empty pockets. #3 – If something seems too good to be true, it usually is! Some coverages such as General Liability and Property can be very easily quoted with as little information as company name, address and industry. When looking to obtain coverage for something as important as Directors & Officers Liability (D&O) or other management liability coverages, like Employment Practices Liability (EPLI), it is critical to making sure that the proper questions are being asked. Be wary of companies offering D&O or EPLI quotes in a minute. These type of coverages require much more detailed information such as financial statements and cap tables to get a clear view of the company’s financial position and the likelihood of a claim. One of the largest reasons an insurer will not pay a claim is because of material misrepresentation of the risk. Do you think that simply providing your revenue is enough information for your management team to be comfortable that a claim is paid? Keep in mind that the personal assets of the management team are at risk! Robobroking is certainly an exciting development in InsureTech and has the potential to revolutionize the commercial insurance industry. We’re all for using technology to improve the insurance purchasing process (it’s part of our mission! ), but when it comes to detail, the technology isn’t quite up to speed with qualified brokers. The best plan of action is to do your research and make sure you’re comfortable that your company is properly covered!